Re: My 1/350 TOS Enterprise. Honestly, I think your bussard dome effect surpasses what the Smithsonian came up with for their latest restoration of the 11 footer. 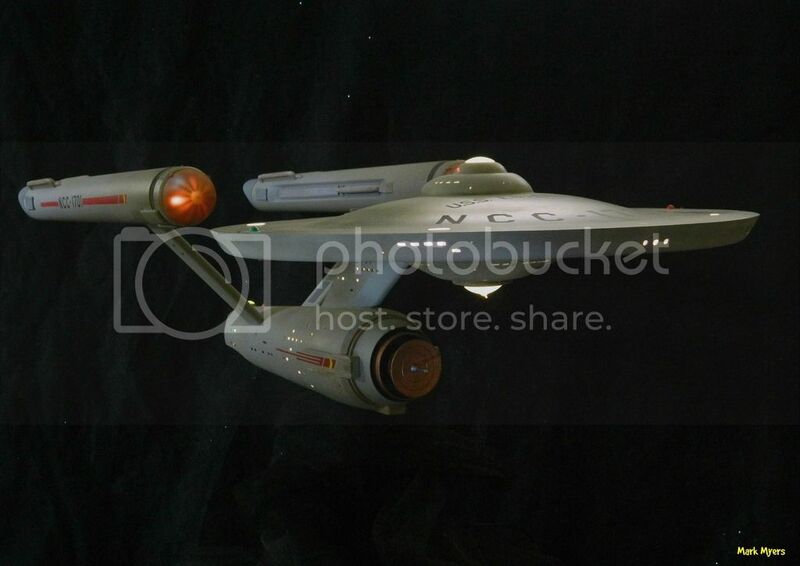 trekriffic wrote: Honestly, I think your bussard dome effect surpasses what the Smithsonian came up with for their latest restoration of the 11 footer. Many,many sincere thanks my friend! I have entered this build in the Finescale Modelers Trek contest...Hopefully some of you can vote for her and say a few words in the comment section!! Sincere thanks for any and all support! !